The group is very active in theoretical cosmology and astrophysics. The group is pursuing experimental work at both the Intensity and Energy frontiers, including measuring neutrino mixing angle θ13, studying the newly discovered boson at CMS, building next-generation neutrino experiments and upgrading the CMS detector. WHAT SETS PARTICLE PHYSICS AT KANSAS STATE APART? 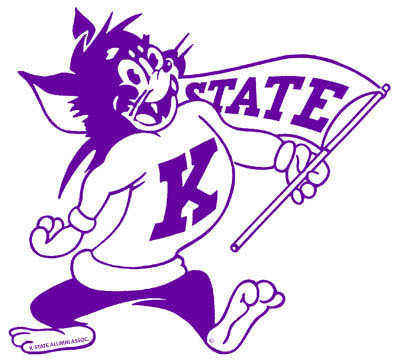 Kansas State University is a graduate university with a very active and energetic high-energy physics group with a very strong publication and funding record. Our faculty and research members spend significant periods of time at Fermilab and CERN, thus enhancing interaction with our U.S. and international colleagues. 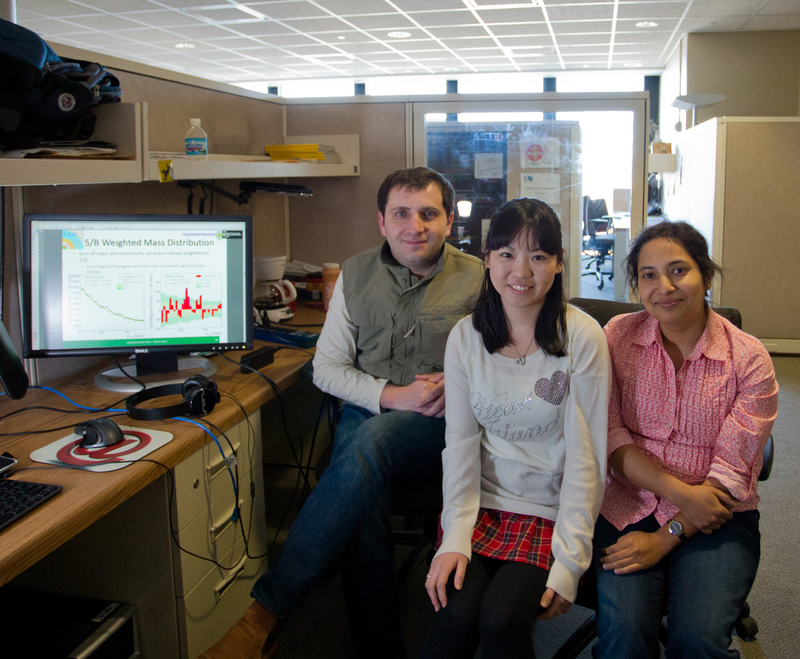 Members of Kansas State University's particle physics group. From left: Mikhail Makouski, Shruti Shrestha, Bharat Ratra, Pi-Jung Chang, Tim Bolton, Saima Farooq, Yurii Maravin, Larry Weaver, Andrew Ivanov, Pamela Anderson, Deepak Shrestha. Members of Kansas State University's particle physics group at the LHC Physics Center. 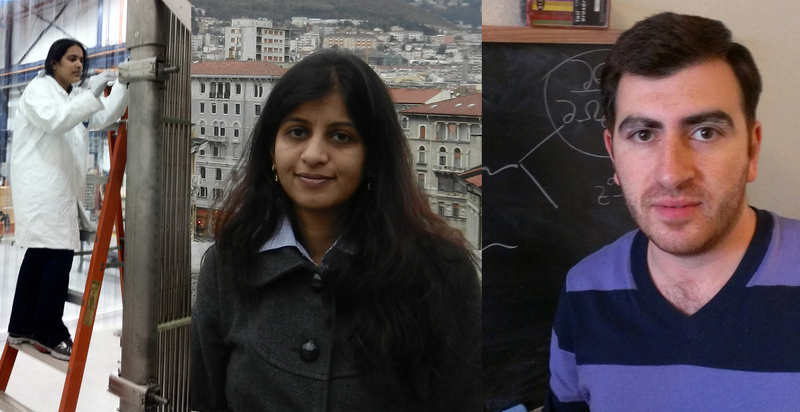 From left: Irakli Svintradze, Sachiko Toda, Shruti Shrestha. 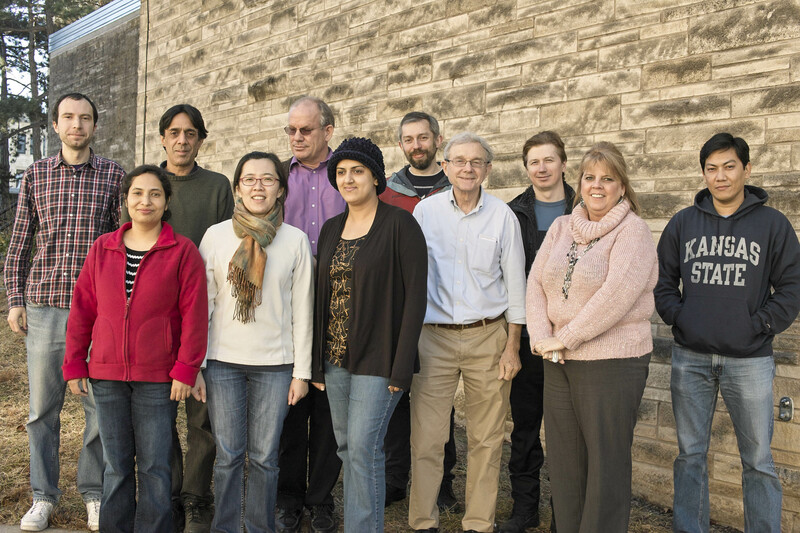 Members of Kansas State University's particle physics group. From left: Sowjanya Gollapinni, Sadia Khalil, Irakli Chakaberia. Not pictured: Muhammad Omer Farooq, Data Mania, Anatoly Pavlov.